Softbank Mobile announced today that their recently awarded 900 MHz band will not be used for "4G" LTE but instead for 3G. All of the phones announced, including the gimmicky Geiger counter, will support 900 MHz. Consumers will have access to the 900 MHz band from July 25, 2012. This is good in the short term. If you check out the iPhone tech specs, you'll see it already supports UMTS-900, so come 7/25, when SBM switches it on, I imagine all of you iPhone users will immediately see the benefit of the increased penetration of this relatively low-frequency band. In the long term, there is no future in 3G. 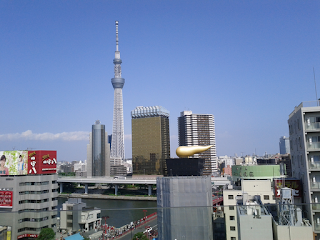 Docomo is building out a world-standard FDD-LTE network (Xi). 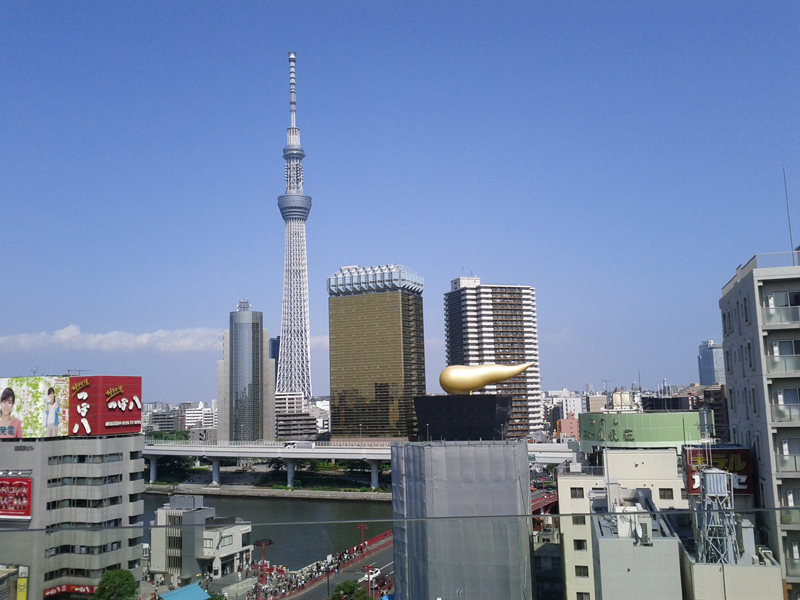 SBM is converting over Wilcom's XGP to a TD-LTE network called Softbank 4G. But as potential buyers of the "new" iPad + 4G (renamed to "cellular") came to find out, SBM's LTE isn't compatible. It could be argued that the decision to immediately apply this band to the now outdated 3G standard is short sighted, but I guess SBM doesn't really have too much of a choice. They need to improve network penetration and throughput, and they needed to do it yesterday. Softbank 107SH Pantone 5 Geiger counter phone: Tool or toy? 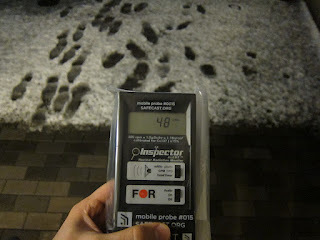 Providing accurate radiation data to the public is extremely important. A larger database that includes data of substandard quality is not better than a smaller one. The decreased accuracy hinders our ability to properly detect the broader spatial and temporal trends. 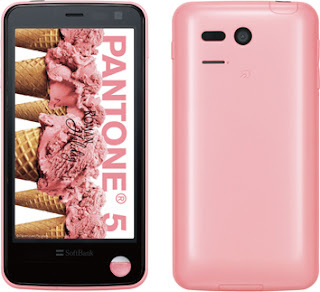 Therefore, I'm skeptical that it is appropriate to build a Geiger counter directly into a mobile phone, as has been done with the Sharp Pantone 5 (107SH) smartphone just announced by Softbank Mobile. In the end, I imagine it will be no more than a gimmicky toy (the main contribution of which was increased handset sales). Here's why. Raw counts must be converted to dose though calibration with a known source, typically Cs-137. Measurements of radiation emitted from any other radionuclide will be inherently less accurate. According to the manufacturer of the primary Geiger counter used by Safecast, the $700 Inspector Alert, this unit's dose conversions exhibit a +/- 15% accuracy, immediately subsequent to proper calibration. Over time, readings produced by any analytical equipment drift, causing reported values to become increasingly inaccurate. Therefore, the device must be periodically calibrated - preferably preemptively, as opposed to after conversions become unreliable. Calibration frequency of any analytical equipment is dependent on application. For equipment used in public safety, local government regulations will require calibration at a set interval. When collecting data for scientific studies, analytical equipment must be calibrated prior to each usage. For quality control during use, calibration standards must be intermixed with experimental samples to detect and correct any instrumental drift. Calibration would also be needed after any shock to the device, the kind that would be sustained by, for example, dropping a mobile phone. Any other way of doing it is just playing around, and toys are for playing. Data collected by hobbyists in this manner is similar to a regular guy aiming to hit a barn door with a baseball from twenty paces - a major league pitcher is not needed to be accurate enough, and I'm sure the counters in the Pantone 5 can hit the barn door. Keeping up the baseball analogy, these (and Safecast's) data would be best considered in the context of the ballpark, as in you know where the ballpark is, but you can't say who's on first. Or on second. Or in centerfield. Just, that they're in the ballpark. 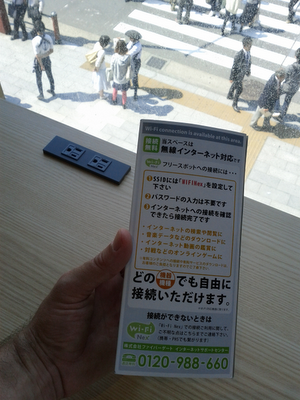 Looks like more options are coming to users of mobile data in Japan. 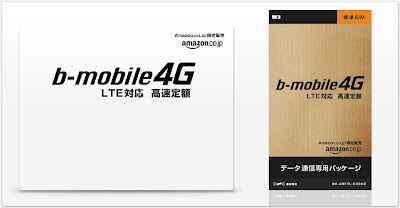 Via @Durf, I understand that the Nikkei reported today that US Amazon.com is entering the data SIM market in Japan. 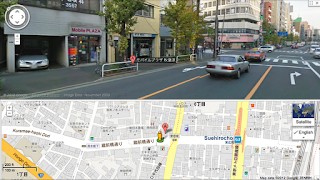 Service will work with Docomo phones and tablets, as well as overseas unlocked iPhones. This indicates that there should be both regular and micro SIMs on offer. Amazon will also be offering the Kindle in Japan from this summer. The SIMs will be available through the amazon website. It's not clear if this indicates only the US or also the Japanese site. 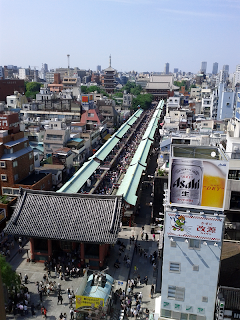 Whether this is a good option for travelers to Japan depends on the activation and surcharge requirements. Japan Communications Inc, who sells the b-mobile and Aeon SIMs, is reportedly the MVNE, though JCI's comment was essentially "no comment" (PDF). This will be an LTE service that will support Docomo LTE devices and any 3G device that supports UMTS-2100 MHz, aka Band I. (See this frequency comparison chart.) 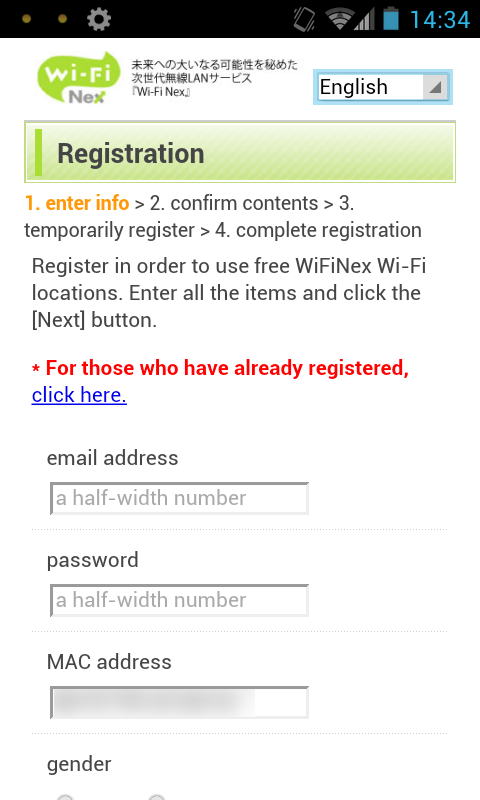 Non-Docomo devices will have to be unlocked. 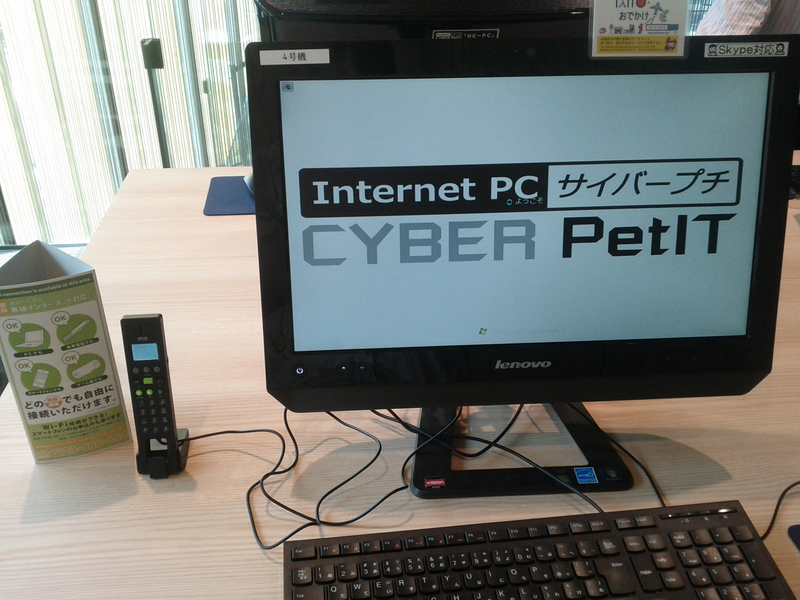 The price is reported as ¥1,980/500 MB. When used with Docomo LTE devices, speed will be quite high and latency quite low, both of which are good. This is not surprising since there is no more stock remaining. If a Galaxy Nexus requires warranty service, whether the unit is repaired depends on the availability of parts. If the entire phone must be replaced, then it will be replaced with a completely different model of phone. So if you own an SC-04D, take good care of it (unless of course you want a completely different phone). The Nikkei has an article up (behind a registration wall) concerning the reasons why there will never be a Docomo-branded iPhone. Back in December NTT Docomo (DCM) denied that it would offer the iPad and iPhone from summer and fall, respectively. The summer line up has been announced, and there is no iPad. Next we had the possibility of a new CEO at Docomo and an LTE iPhone, for which DCM would be perfectly positioned to peddle. However, Yamada hasn't left and after winning the 900 MHz allocation, Softbank has an opportunity to built out an FDD-LTE network. So basically all the rumor and speculation was just that. DCM characterizes negotiations with Apple as "one sided." This issue goes beyond the branding and bloat with which DCM would presumably defile any iDevice. Simply, DCM is unwilling to commit to push the iPhone as its primary device, which is a deal-breaker as far as Apple is concerned. If we were told to push the iPhone to account for over half of our handset sales, it wouldn't fit our primary strategy. DCM CEO Yamada Ryuji at a 4/27 press conference. Apple would also demand that flat-rate data pricing be less than that of it's Android handsets. DCM feels it would be difficult to vary service price plans based on handset type. 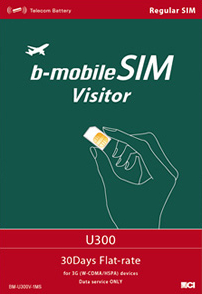 If you just have to have an iPhone with DCM, you can get one of any number of b-mobile SIMs. If you need to have (due to family calling discounts) a Docomo contract, or if you call many Docomo subscribers, then there is the option of an Xi contract with an unlocked iPhone, which is what I do with my android handset. In case you aren't aware of it, Mobile Plaza Akihabara is the THE place for mobile imports. From classic Palm to the latest overseas models, they have just about everything. I think I saw an Apple Newton. The best thing is they have accessories: cases, batteries, docks for stuff that was never released in Japan. 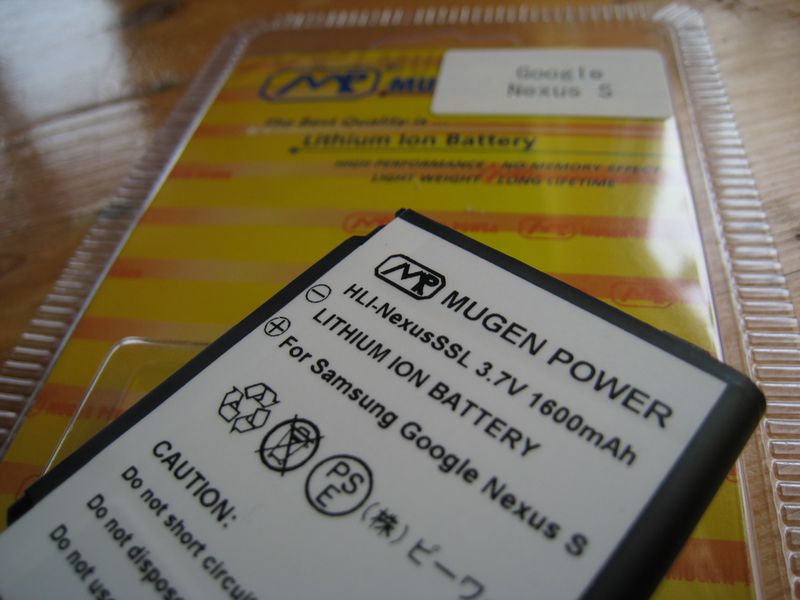 I just picked up a Mugen Power 1600 mAh battery for a Nexus S for ¥3,980 (plus tax), which isn't a bad price for a brick and mortar shop. 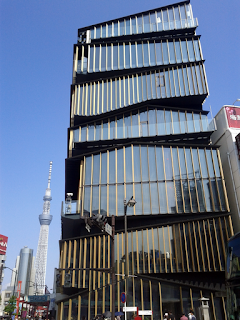 According to the Nikkei, Softbank Mobile, who owns Japanese PHS provider Wilcom, has developed a handset that connects to both standard mobile and PHS networks. 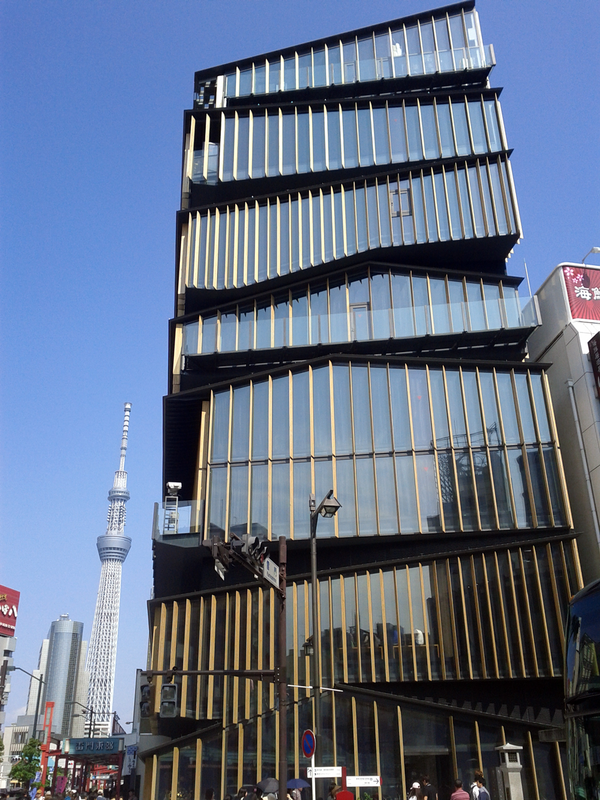 At the earliest, it will be introduced in June. The addition of PHS allows for inexpensive voice communications. The maker is Kyocera and it will be loaded with some version of Google's Android. PHS devices in Japan have 070 prefixes. Taking a look at Wilcom's pricing, you'll see that the standard plan is ¥13.125/30 seconds, which is about half the price of NTT Docomo's Value SS plan (¥21/30 seconds). 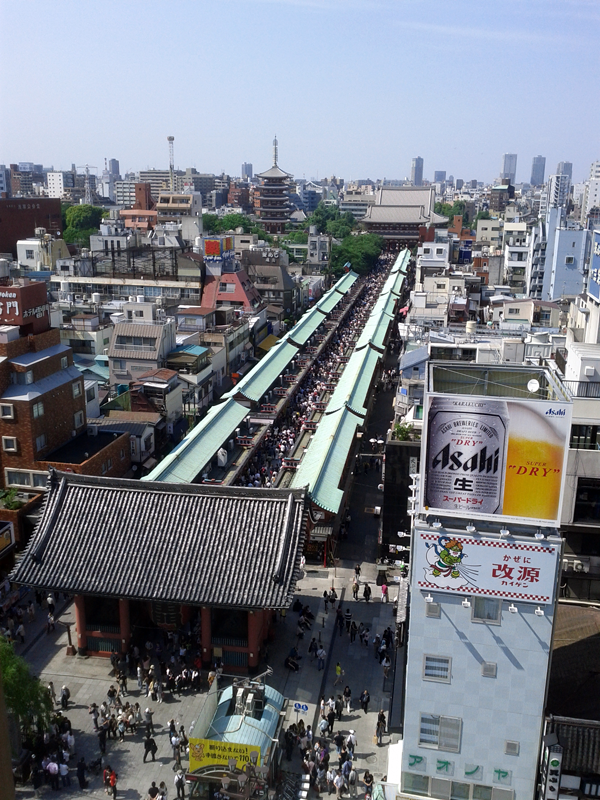 However, nearly 30 yen per minute is still expensive, relative to the rest of the world. 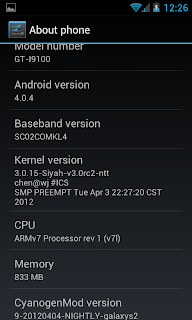 If you have followed my previous guide on installing Ice Cream Sandwich on your SC-02C, you may have noticed that one of the features the kernel has is the ability to dual boot your phone. You might ask "why would I want to do this? ", this is a great option if you want to use two different ROM's like CynaogenMOD9 and a Samsung based one or maybe a MIUI ROM. This is also a great option if you just want to test out a different ROM without needing to do a full backup wipe and restore every time you want to switch between ROMs. There are a lot more options in these menu's please see the kernel thread for more information and support related questions. Mobile Odin is an application for your phone that is similar to the desktop application Odin that can be used for flashing firmware on your phone. It can be used for installing all of the various types of files that you would normally flash using Heimdall or Odin. I went tested flashing a modem.bin file, and everything worked perfectly. This is pretty handy since 99% of the time I need to flash something using my PC, it is a modem file. Head over to the XDA thread for more info and support questions. Also the PRO version can be found on the Google Play Store. Some have pointed out that my previous post was not exactly 100% clear if you are not a seasoned veteran so I have revised it to make it as simple as possible. The usual warnings apply: We are not responsible for any broken or bricked devices. Use this guide at your own risk. However this worked for me on my SC-02C so it should work for you too. CyanogenMOD9 isn't considered a stable release yet and the kernel we are using has just hit a "stable" release so some hiccups are to be expected. For kernel specific issues please report them in the XDA thread for the kernel. 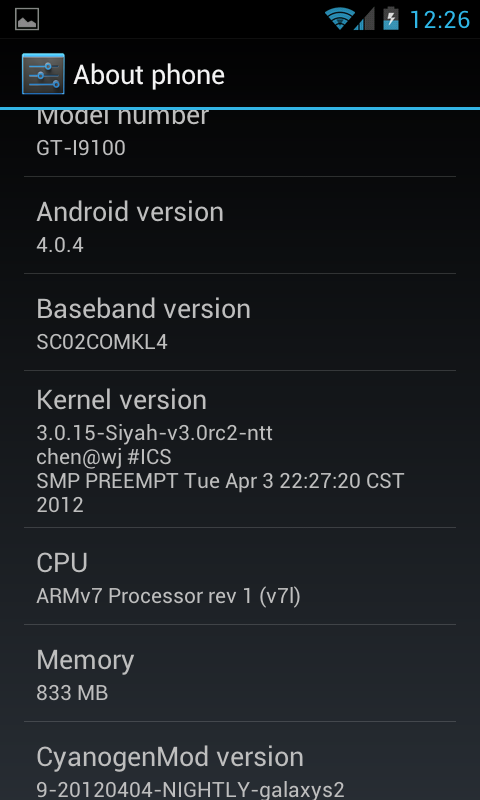 Fortunately, wjchen0 has worked with the developer of Siyah Kernel to add support for the SC-02C which is great news. All we need to do as install a ZIP file in recovery and it will add support for GPS. Since Samsung has not released ICS for the SC-02C yet we don't have any kernel source code so that means support for the 1Seg TV tuner is still impossible. If you get stuck you can always restore your backup or flash the stock firmware on your device with the info here. I am going to break this guide into two parts start with Part 1 if you are not rooted and running a stock ROM. 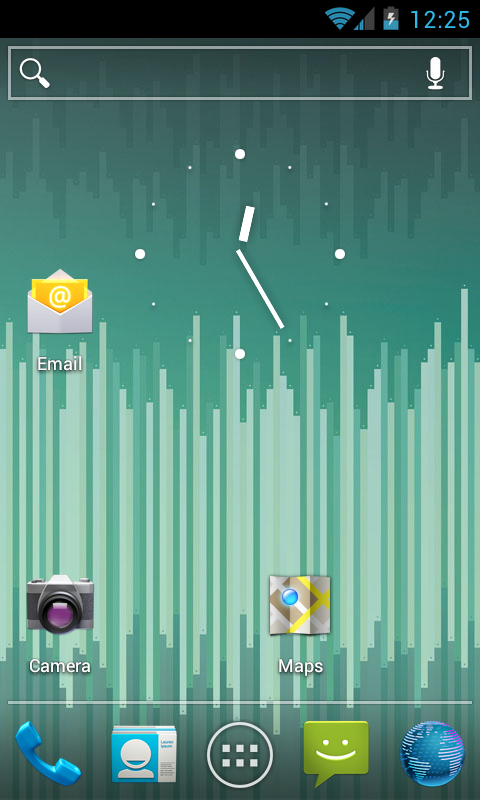 If you are already rooted and running a non stock ROM go ahead and skip to Step2. Read the last 10 pages of the kernel thread before proceding!! While 99.99999% of the time there are no major phone bricking problems it has happened before. 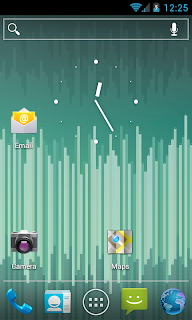 Check the CyanogenMOD9 Nightly's change log to get an idea of what features may or may not be implemented. Put the phone into download mode - First make sure the phone is not connected to USB. Next turn it off and turn it on while holding volume down and the home button and then connect the USB. From the directory that you have extracted the Kernel to run the command heimdall flash --kernel zImage (use sudo if using a Linux system) the phone will then reboot and start up (it may be slow to boot up the first time). Backup your phone from recovery! It is much easier to restore your phone from a backup than it is to re-install the factory firmware. Wipe the dalvik cache and reboot your phone. 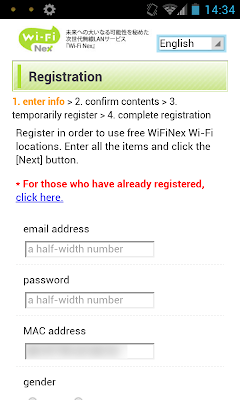 Power off your phone, insert your SIM card, reboot, configure your APN settings, and re-enable data usage. There is a pretty nice tool in the Play Market called ExTweaks for configuring some of Siyah kernel's more advanced options,you can download it from here .